It’s 5:30 a.m., and my parents are driving me to San Francisco International Airport. They help me unload my bags, and I check two of them. The airline employee comments, “Wow, you’re really cutting it close here,” referencing how unbelievably large these bags are. Little does he know that they contain four months worth of clothes, covering the winter and spring seasons of the East Coast. “Where are you going?” he asks. “Philadelphia,” I respond. The last time my parents dropped me off at the airport in August, I was embarking on a four-month study abroad experience to Copenhagen, Denmark. That goodbye was filled with nervousness and uncertainty for what the next few months would bring, living in a city I’d never been to, with people I’d never met. This goodbye was different, however. Filled with anticipation and excitement, I could not wait to see the campus I’d parted with for about seven months. As I sat on my cross-country flight, my mind started to race to all of the unknowns. I hadn’t seen campus since May of 2017, and I’d wondered how it had changed. How was it going to be living on West Campus? Did people miss me? How was I going to acclimate back into the rigorous course load I had? Now that I’d opted out of a meal plan, how would I get a caramel iced coffee every morning from Holy Grounds? They were all hard-hitting questions. Nervousness set in, but was offset by excitement to see my roommates, who had all studied abroad as well. After I land in Philadelphia, I collect all the boxes I’d left behind over the summer to finally move into my on-campus apartment. Exploring the contents of these boxes resembled going through a time capsule, recalling the last few days I was able to spend in Sheehan Hall my sophomore year. I was now more fully transitioning from residence hall life to apartment life. There was no longer just a need for a hamper and a desk lamp, but for kitchen supplies and living room decorations. My roommates and I eventually get the majority of our things unpacked, and decide to take a walk around campus to see what we’d missed. We quickly recognized all of the changes that were made in our semester-long absence. Mendel Field was in the middle of being transformed into a pedestrian-friendly green space. What was once a parking lot that ran along Lancaster Avenue was now the construction site for new student housing. We saw that the bridge connecting South Campus directly to St. Thomas of Villanova Church was fully constructed, getting final touches of stonework completed. Despite these changes, there were many things that remained constant. I was still in awe of the Church’s beauty. I missed seeing the Oreo (or, more officially, “The Awakening”) in the middle of campus. Connelly Holy Grounds still seemed to be a safe haven for my caffeine obsession. And by the first day of classes, it was apparent that the physical growth on Villanova’s campus profoundly reflected the personal transformations I’ve seen with my friends and classmates. I’ve talked to numerous people who have joined new groups on campus, lined up exciting internships for the summer or are pursuing leadership roles in those groups they are already passionate about. People have made new friends, and grown closer to old ones. 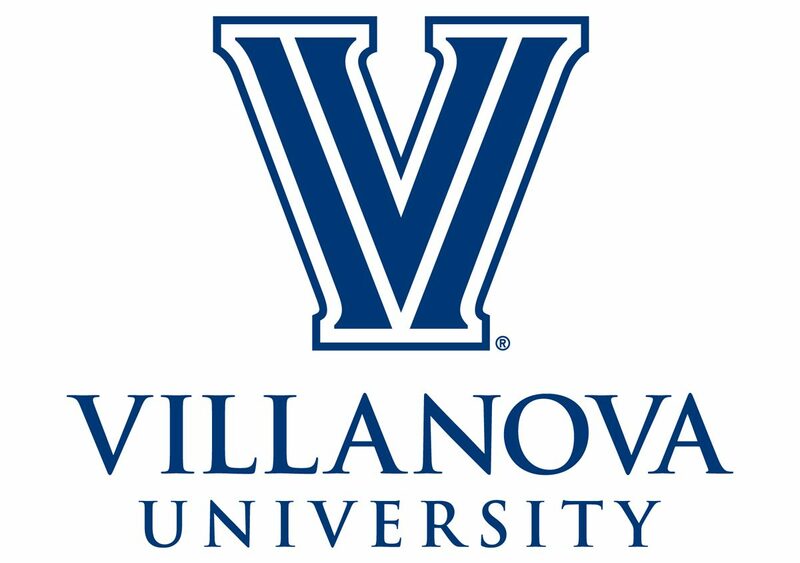 The people I’ve come to love the last two years at Villanova were evolving in their own, unique ways. “How was abroad?” is the most common question I receive when reconnecting with people. This question is a simple one, and yet I never feel like I answer it to the fullest extent. Abroad was incredible for countless reasons. Living in Europe for four months will always be one of the best experiences of my life, not only because of what I learned while there, but also for the appreciation it gave me of everything I have at home. And which home? I always find conflict within myself when trying to define what “home” is. I know it’s San Francisco, where my parents, siblings, dogs and childhood house are. 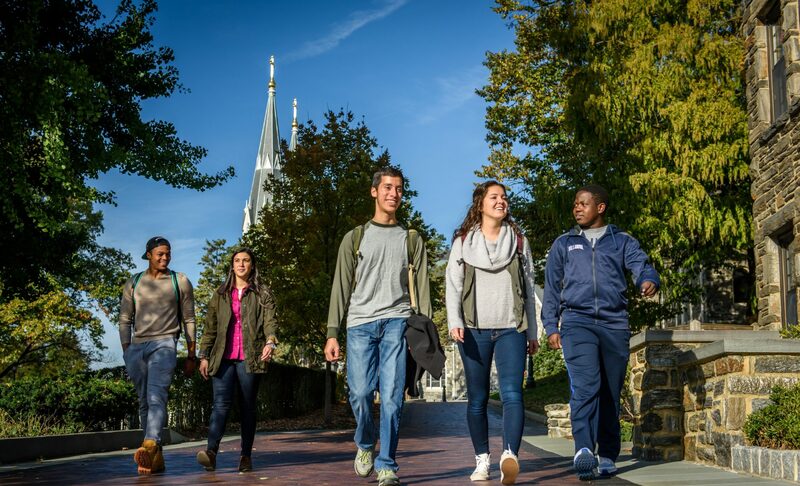 But I also know that it’s here, at Villanova, where I learn about myself and where I learn about my community. It’s the place that gave me the opportunity to study in Europe, and the place that made me so excited to return. One of the biggest lessons I’ve learned at Villanova is that every semester, and every experience we have within those semesters, teaches us something important. My semester abroad is no different. It taught me about independence, taking chances and cultural differences. These lessons have changed me for the better. My semester abroad also reiterated a point that has impacted me the most in coming back—Villanova is home.